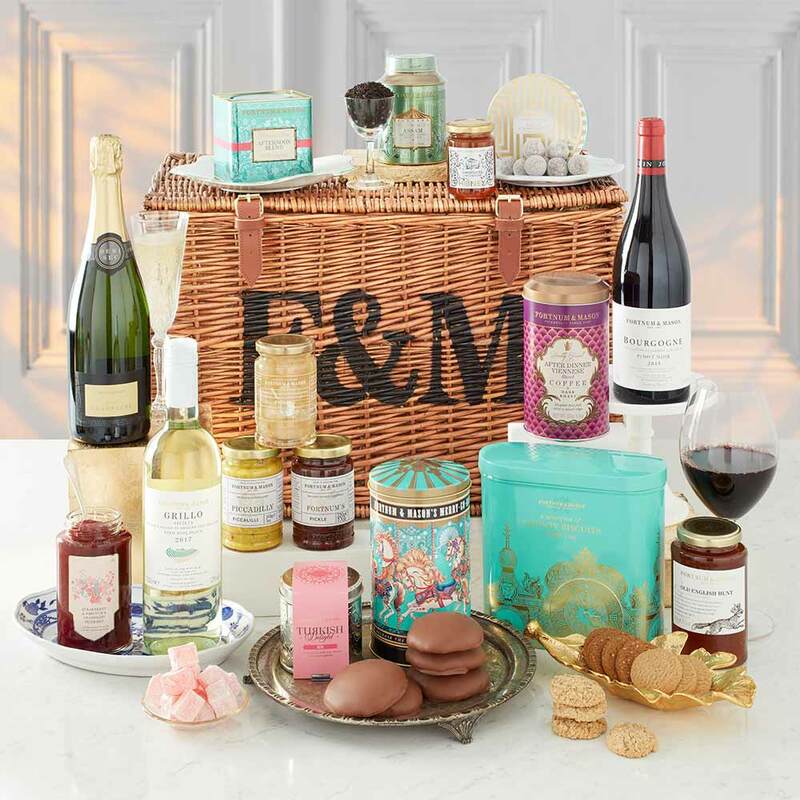 Fortnum & Mason Plc, the London retailer known for its Christmas gift hampers and royal warrant to supply groceries to the queen, is opening its first overseas store later this year in Hong Kong. The 312-year-old brand will sell tea, biscuits and other British goods from a 7,000-square-foot store at Victoria Dockside, a new US$2.6 billion waterfront development, according to a statement, Bloomberg reports. 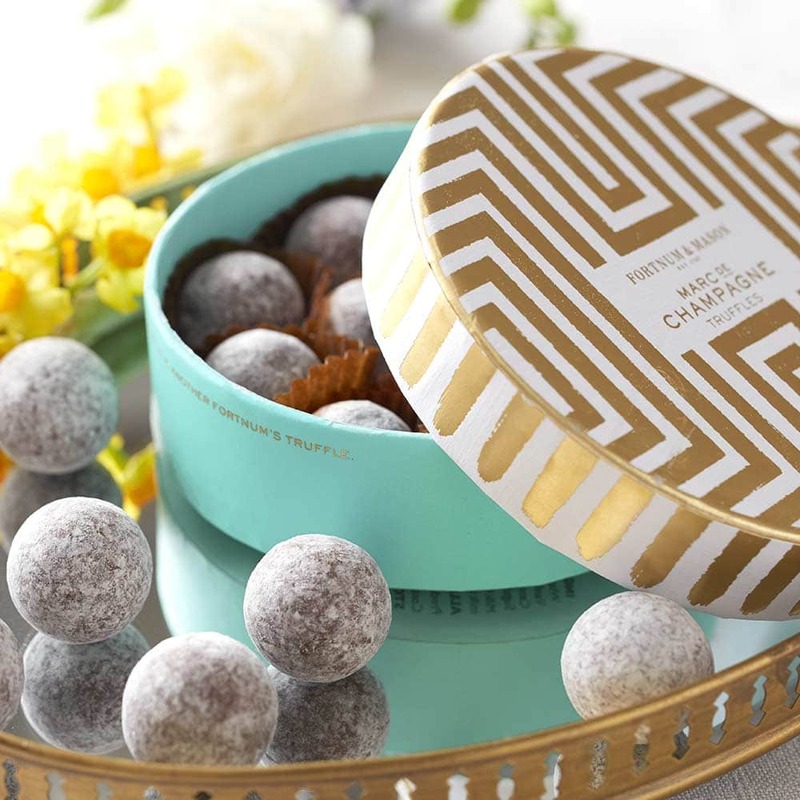 While rival department stores in North America, Asia and Russia stock Fortnum products, this will be the chain’s first stand-alone store outside the U.K. It follows the company’s most recent opening in London last year as it continues to expand its brick-and-mortar presence. It’s a departure from current trends within the sector, with U.K. retailers scaling back their physical presence as customers increasingly do their shopping online. For the last five years, store closures have risen while fewer have been opening, placing pressure on landlords to cut rents. 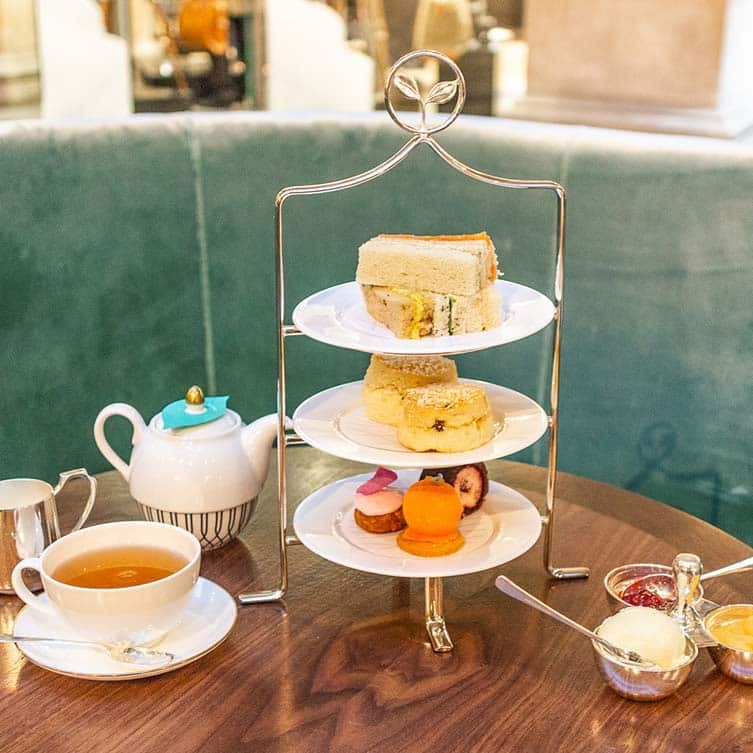 The concept store will also feature a Fortnum restaurant overlooking Hong Kong’s harbor, where they will serve English afternoon tea. The venture will create around 90 new jobs in the city, according to the statement.